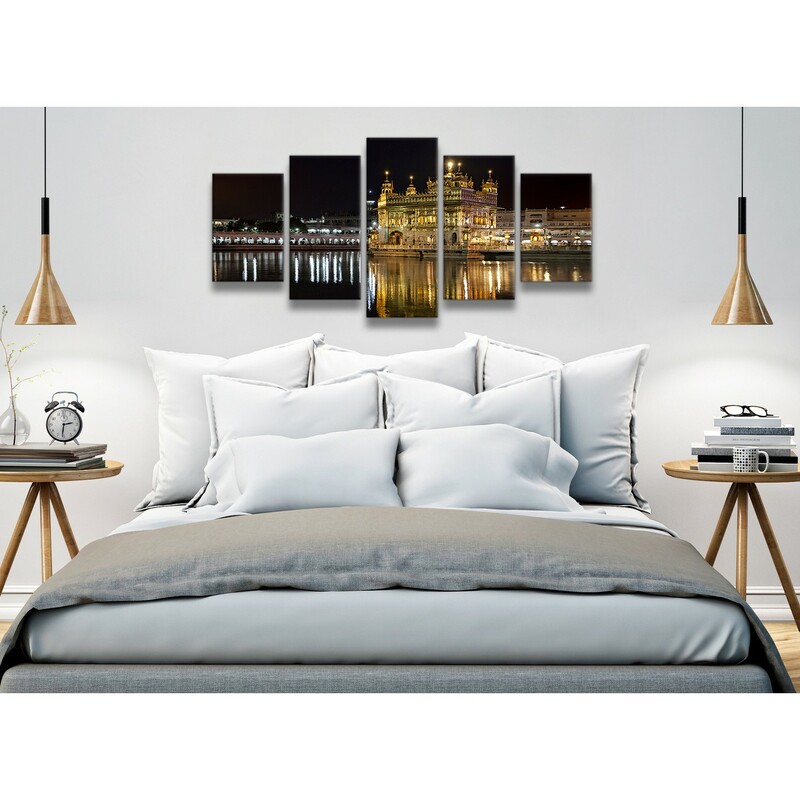 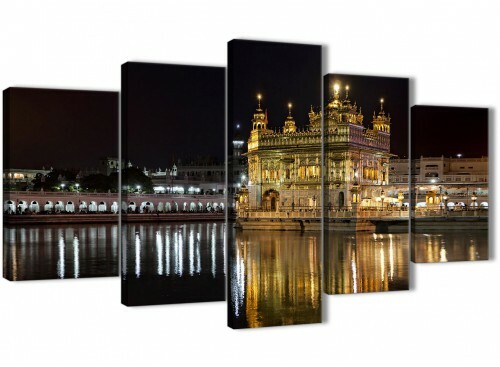 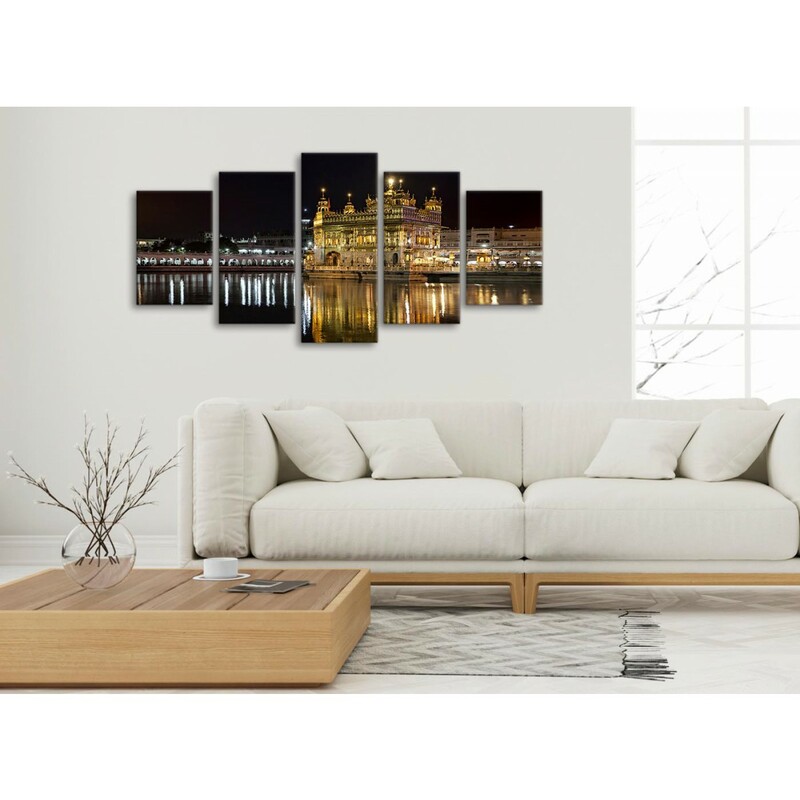 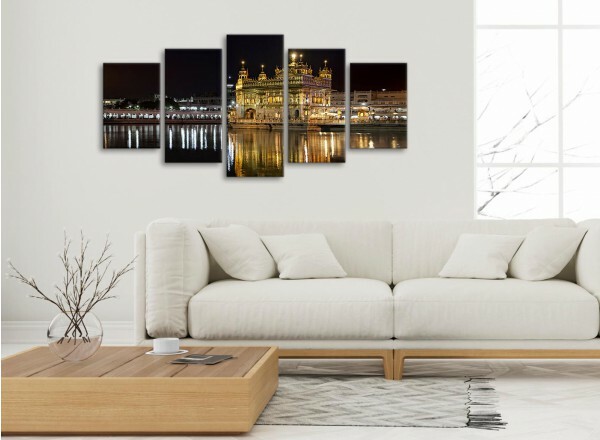 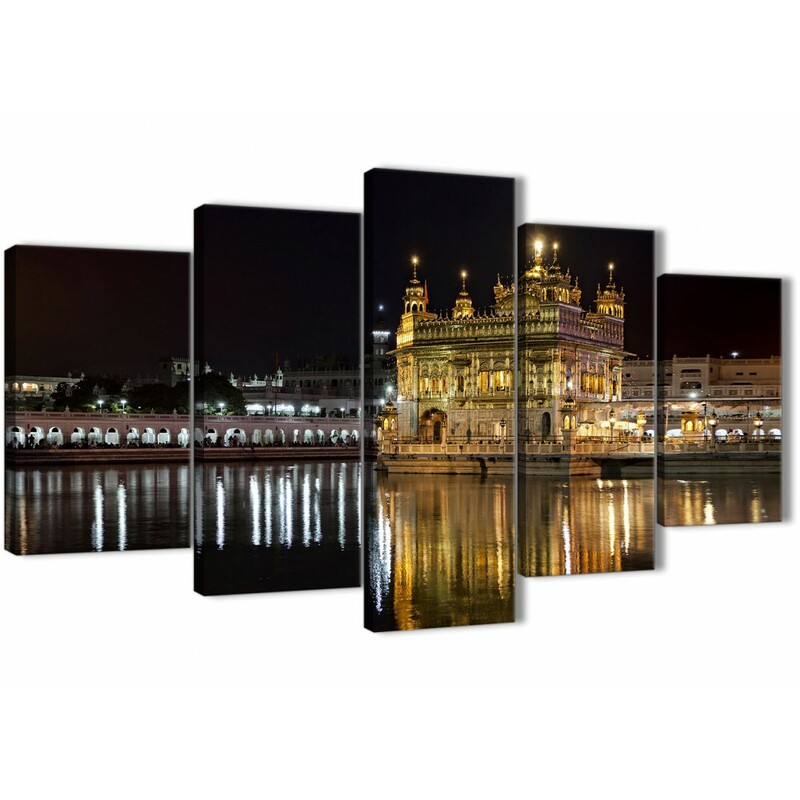 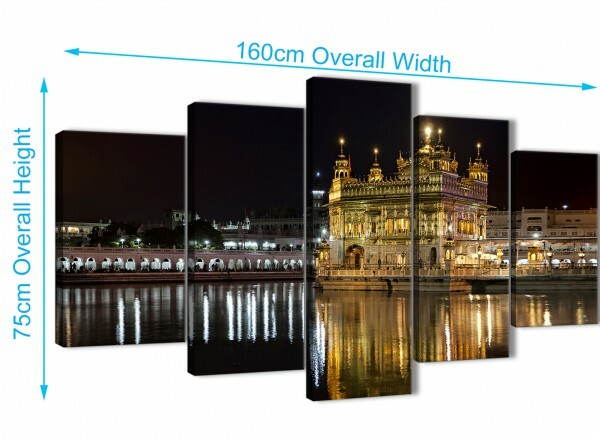 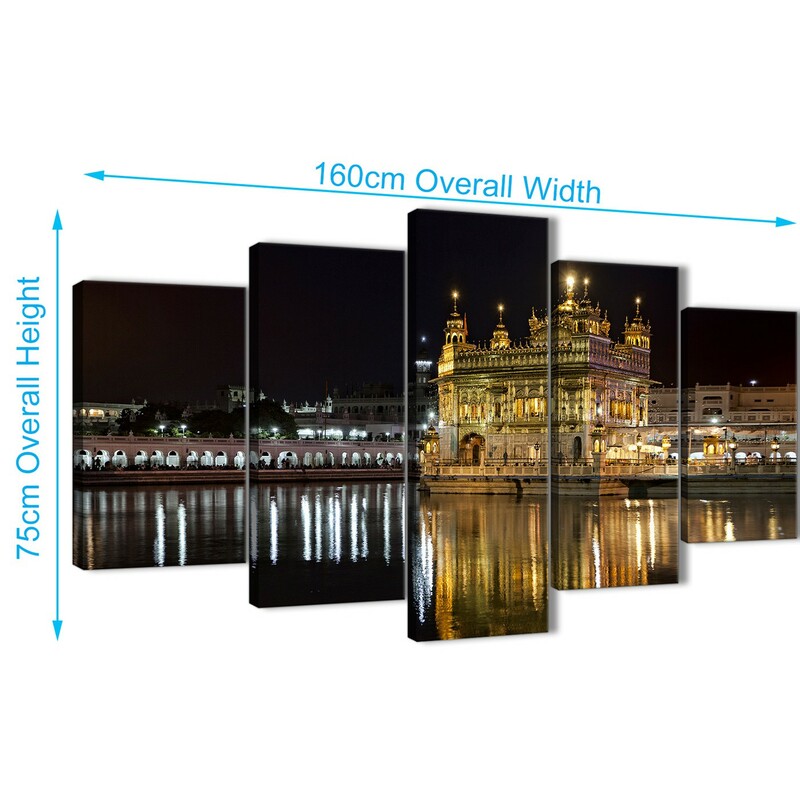 A Sikh Golden Temple Amritsar Night - Religious Canvas trendy canvas picture. 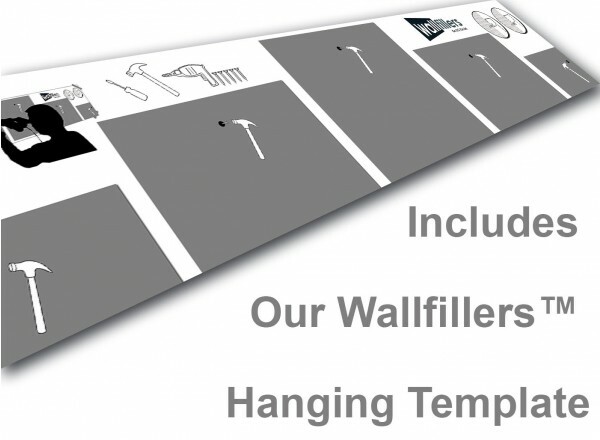 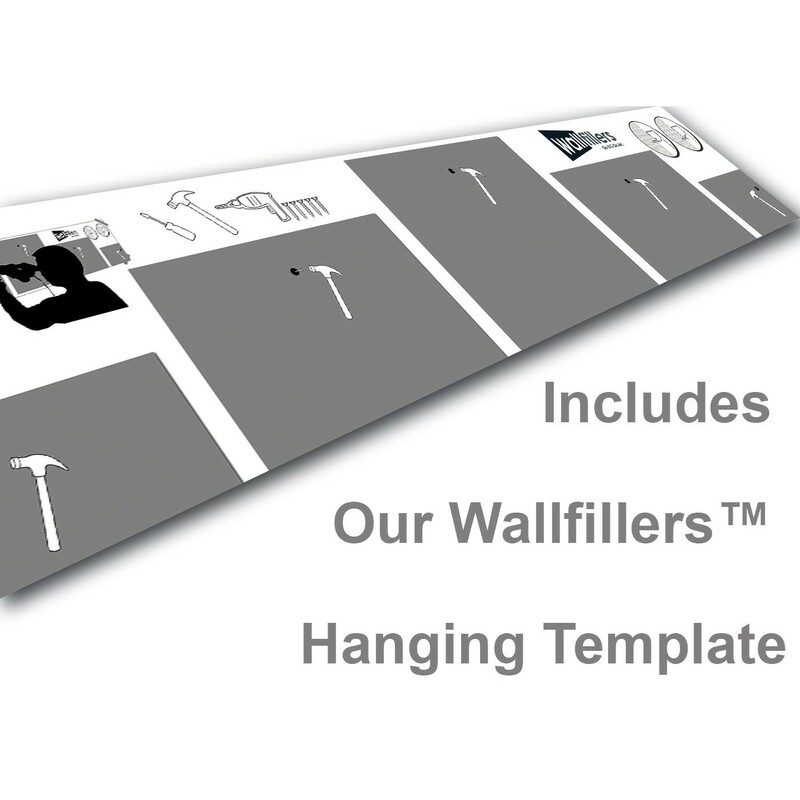 The UK's most dependable wall art studio. 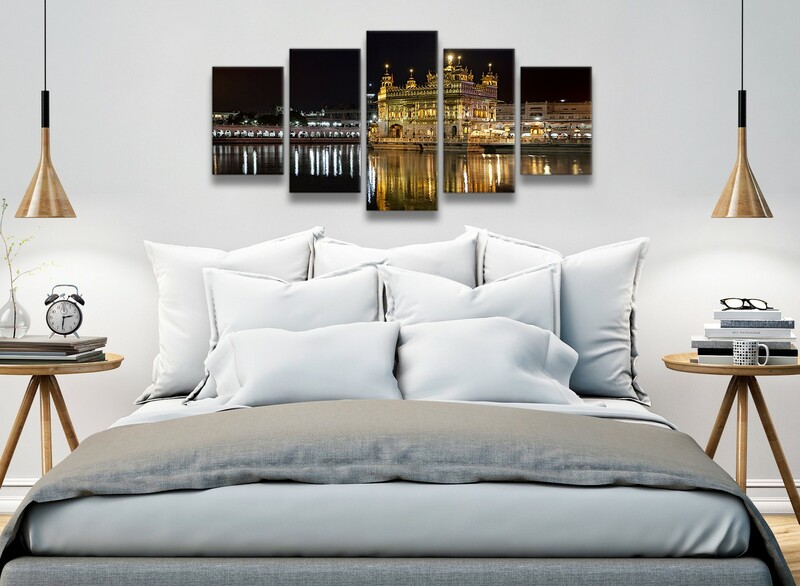 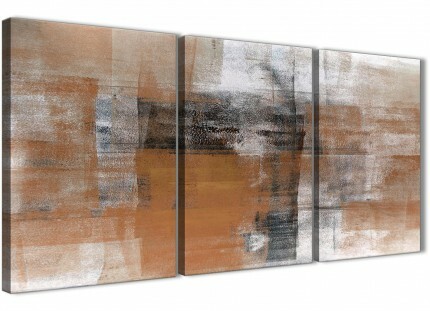 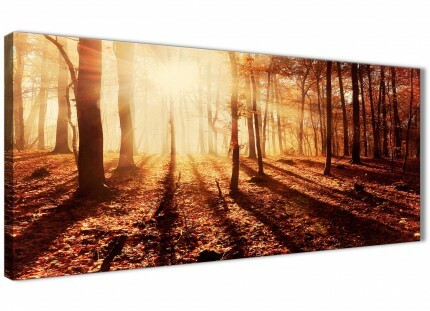 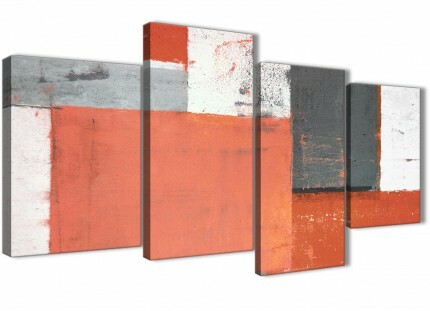 Our canvas sets are made to high standards with fade resistant inks. 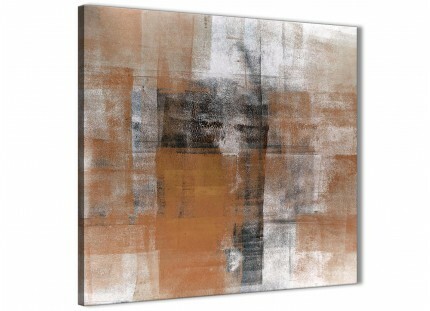 Perfect size for over your fireplace.